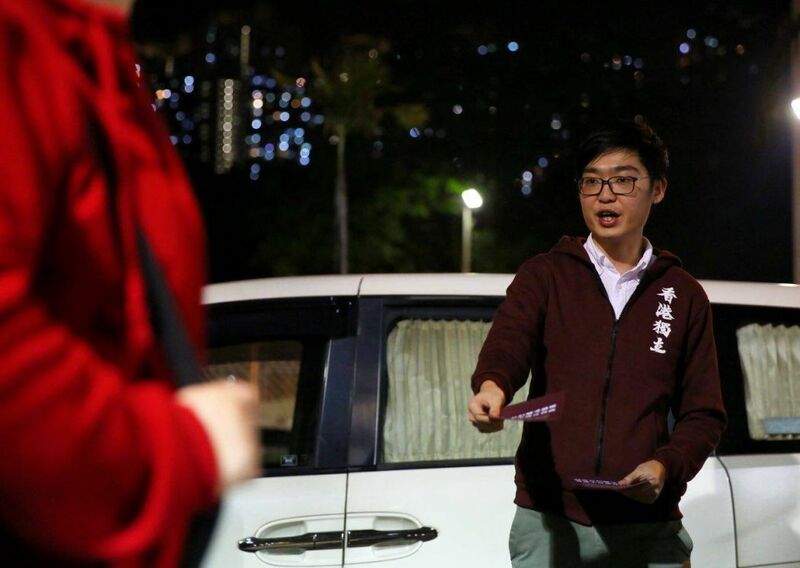 On Wednesday night, the party’s convener Andy Chan published almost 900 pages of documents the police handed to him on Tuesday, of which around 710 pages recorded his public speeches between March 2016 and May this year. Chan was given 21 days on Tuesday to make a representation to the claims in the document. 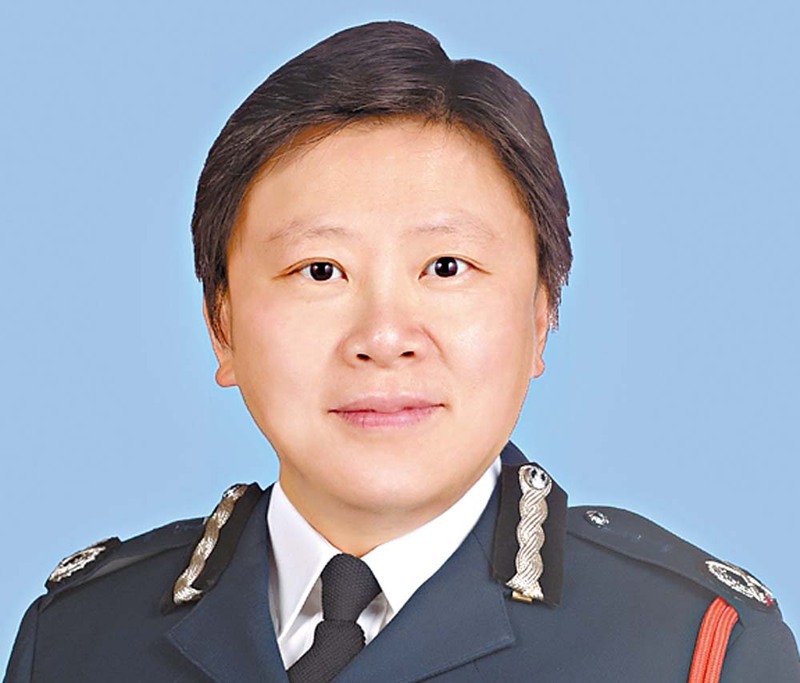 Rebecca Lam, an assistant police commissioner (support) acting as an assistant societies officer, wrote that there was a sufficiently strong case in the interests of national security, public safety, public order, protection of freedom and rights of others for the secretary for security to ban the party. According to the Societies Ordinance, “national security” means the safeguarding of territorial integrity and the independence of the People’s Republic of China. Lam wrote that the definition of national security did not involve elements of the use – or threat of use – of force. She said Chan reiterated on different public occasions that HKNP “would use any effective measures to achieve their goal, including use of force if other means were not effective,” citing his public speeches at events and media interviews. 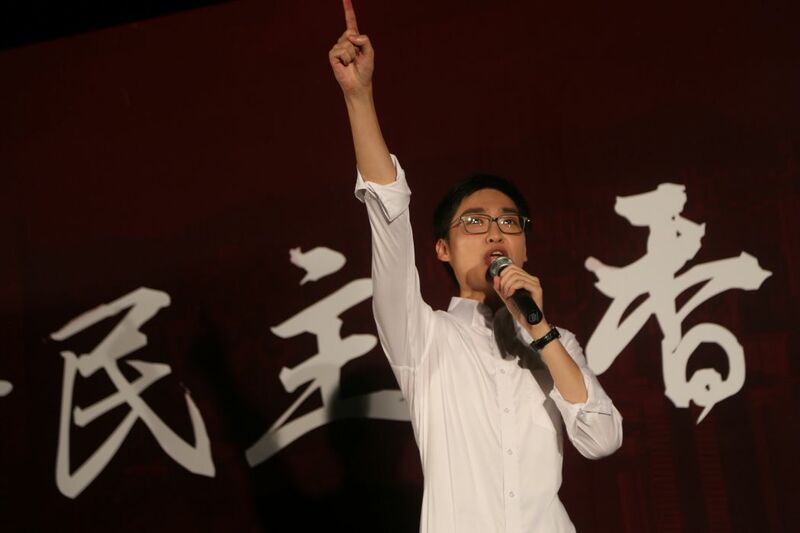 Lam noted that Chan had declared in his election petition – against the government barring from running in the 2016 legislative election – that HKNP had amended its objectives so that they would use lawful and non-violent means to achieve its goal of forming a free Hong Kong Republic. 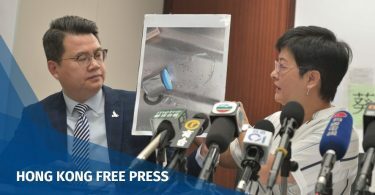 However, Lam said the amended objectives were not apparent from HKNP’s Facebook and website, and the police were not aware of any public statements Chan had made on about them. Lam noted that in May, Chan attended an event supporting those who were imprisoned over the Mong Kok clashes in 2016. “With reference to this recent activity of CHT [Andy Chan], there is a high probability that HKNP’s declaration to have given up the use of violence does not reflect its true intent, and in essence, there is no change to what HKNP is pursuing,” Lam wrote. “The HKSAR Government should not wait until a political movement has recourse to violence before intervening,” Lam added. Lam’s comments contradict the Johannesburg Principles which state that groups should be only banned if a government can prove that they will cause imminent violence. However, the principles were not incorporated into the Societies Ordinance, a colonial-era law intended to control triads. Andy Chan speaking at a pro-independence rally. Photo: inmediahk.net. Lam also wrote that HKNP’s objectives and policies were discriminatory against non-Hong Kong residents or mainland China citizens on the ground of their descent or national or ethnic origins. “The HKSAR Government should be vigilant in proceeding against organizations which promote and incite racial discrimination,” Lam wrote. Rebecca Lam. Photo: Hong Kong Police. Recruiting members and raising funds. Lam also mentioned HKNP had tried to change a company’s name to Hong Kong National Party Limited but it failed. In the document, Lam said that the group has 30 to 50 members, according Chan’s HKNP founding press conference in 2016. 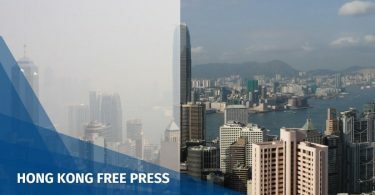 “It is obvious that HKNP has elaborate plans since its establishment and has been adjusting its strategies at different stages, both locally and outside Hong Kong, aiming to actualize its ultimate mission of achieving the independence of Hong Kong,” Lam said.